Propane Patio Heaters available for rental for your outdoor event in Santa Barbara. 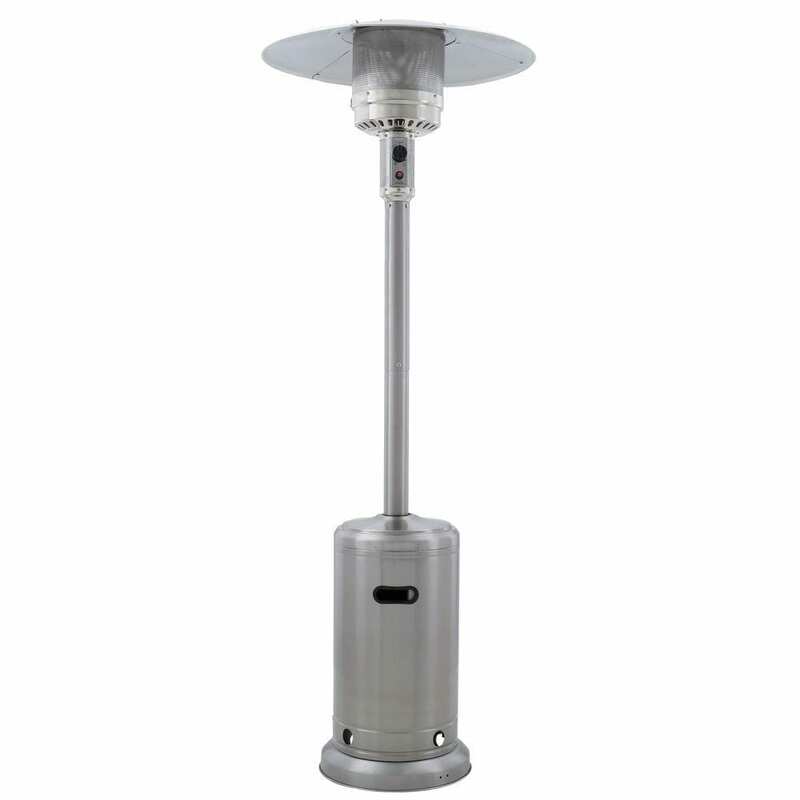 Propane is the most widely used type of patio/outdoor heater rented for outdoor events. The included 15 pounds of propane will last 4-6 hours depending on the setting of the heat gauge, making it just right for any party or event. Price includes installation. We also rent tabletop decorative propane heaters and indoor/outdoor infrared patio heaters. *All heaters are tested on-site to make sure they light, however if you have any trouble please contact the Event Manager via text at #805-284-1615. All heaters have a channel that allows the propane to travel from the propane tank to the pilot, this process takes about 2 full minutes per heater. 2.) Open Viewing Hole by sliding cover to either side. 3.) Push Control Knob IN and rotate to Pilot position. 4.) For initial start or after any cylinder change, hold Control Knob IN for 2 minutes to purge air from gas lines before proceeding. 5.) Push and release the Igniter button until pilot flame is visible through Viewing Hole. 6.) Release Control Knob after 60-120 seconds. Pilot Light will remain lit. *If it does not light, return to step 1 – 6 immediately. Flame will be visible through Viewing Hole. Turn Control Knob to “PILOT”. If main Burner will still not light, return to step 1 or contact the Event Manager. *If you do not contact the Event Manger we cannot help you.